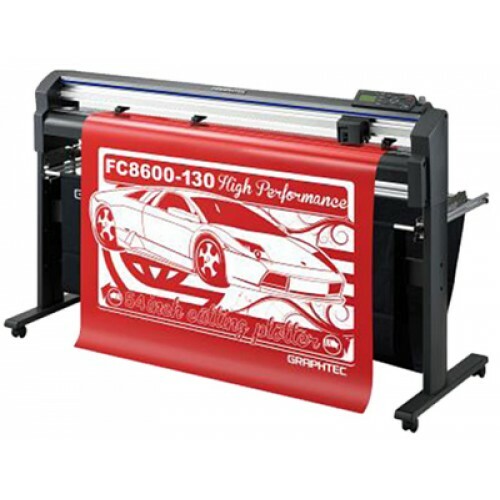 The FC8600 Series is the best performing cutter in its class, providing higher productivity and greater ease of use. Professional, reliable servo motors are made for production and accuracy! Equivalent to Graphtec CB09 (Standard blade holder with blue top) Includes spring Pack of 5 C..
Use with Graphtec CB09 (Standard blade holder with blue top) Includes spring Pack of 5 Cement.. Equivalent to Graphtec CB15 (Heavy duty blade holder with red top) Pack of 5 Cemented..